Berlin Gardens Collection Comfo-Back Rocker Chair offer a wide - comfortable seat. The Berlin Gardens Collection Comfo-Back Rocking Chair provides that "sink into" feeling with its curved back design. The rollout - contoured seat offers exceptional comfort for the back of your legs. 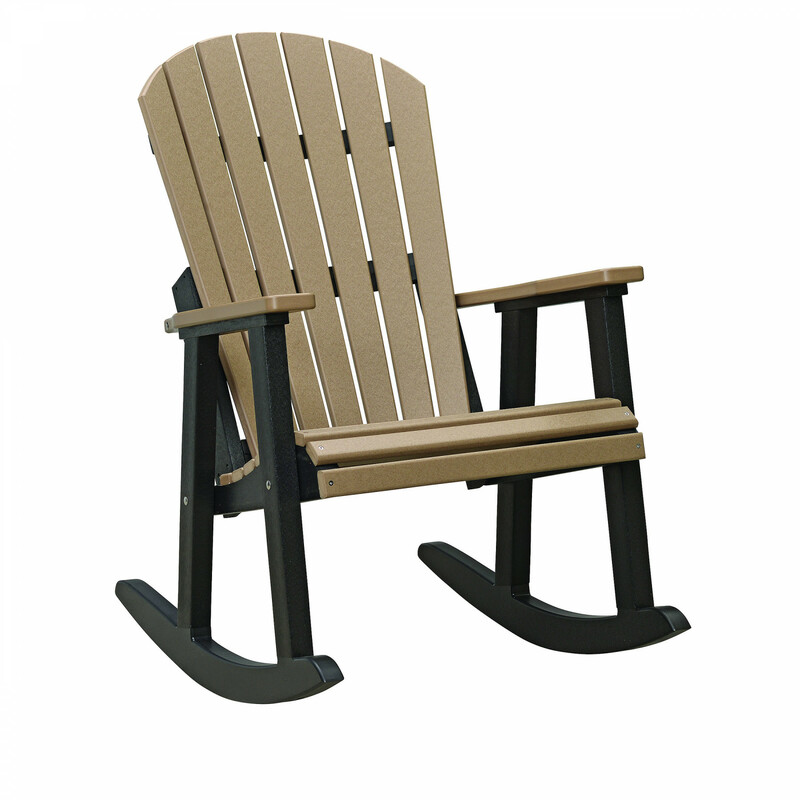 This outdoor rocking chair is constructed from 100% recycled poly lumber which minimizes your carbon footprint! Handmade in the USA from the finest poly lumber - you can count on this Berlin Gardens Collection Comfo-Back Rocker to never rot - warp - fade or splinter. 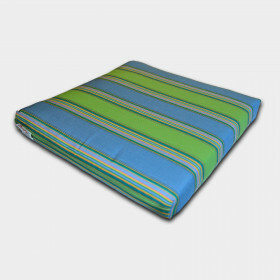 Known for it's durability - relax and enjoy a lifetime of use. Place two of these handsome rockers on your porch with a side table and you now have a great spot to relax the day away with a friend! Love these rockers! We have 4 around our fire pit and they are perfect!